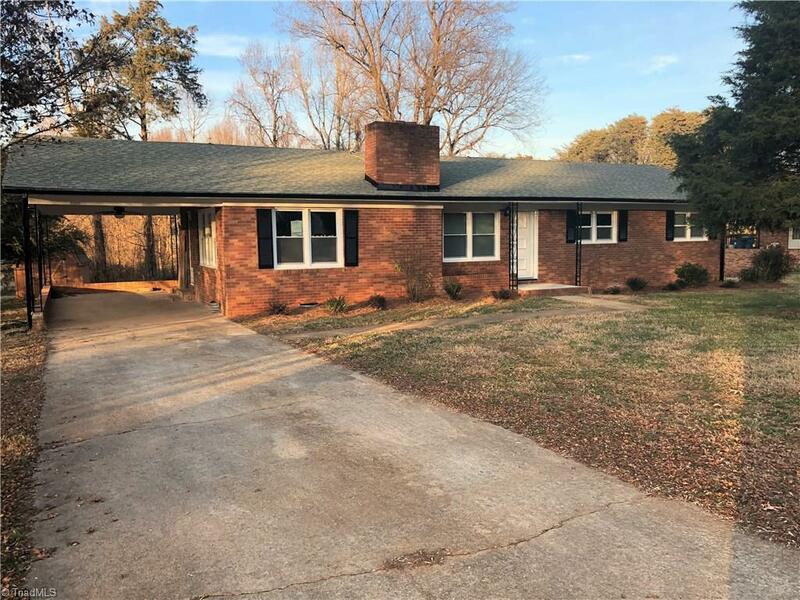 Charming 3BR/2BA brick ranch w/great features! Beautiful kitchen w/modern appliances and detailed tile-work. USDA eligible area! Nice lot w/plenty of room for entertainment. Fireplace in LR. Attached carport. Storage shed out back. Great neutral colors just waiting for your finishing touches! Must see all this home has to offer!